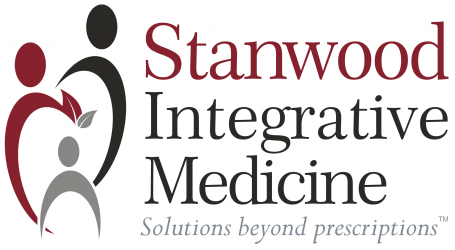 Stanwood Integrative Medicine is a naturopathic medical clinic located in Stanwood, WA. 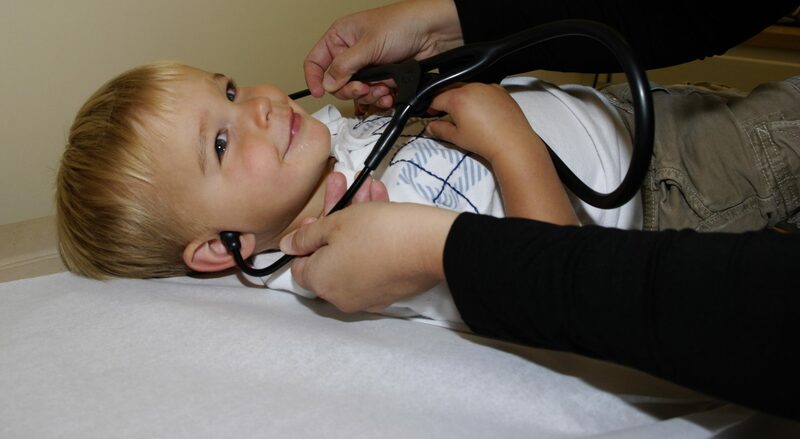 Our goal is to provide integrated naturopathic medical care that is both comprehensive and personalized. In addition to the following services, we also provide an onsite dispensary containing professional grade supplements and other health products. Please note, we do not currently offer immunizations. However, we are working with the Washington State Department of Health to provide this service in the near future.